Minister for National Development Lawrence Wong has asserted that the divergence in price trends in property price indexes is caused by euphoria in the private property market. Minister Wong was responded in writing to Workers’ Party Non Constituency Member of Parliament (NCMP) Daniel Goh when he mentioned the different property price indexes. “The URA’s Property Price Index (PPI) captures all private housing transactions, including new sales (units sold by developers), resales and sub-sales; the HDB’s Resale Price Index (RPI) captures all HDB resale flat transactions. ‘Insofar as there are underlying factors that affect both the public and private property markets, the two indices would tend to move together. But there have been instances of divergence in the PPI and RPI price trends. This has happened in the past, and more recently between 2Q2017 and 3Q2018. 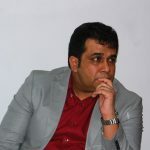 The recent divergence was largely due to euphoric sentiments in the private property market. This resulted in a sharp increase in private property prices over a very short duration. This was not sustainable as prices were increasing well ahead of fundamentals. Hence the government had moved to introduce the last round of cooling measures in July last year. In Singapore, property price trends is measured by all residential property price indexes. 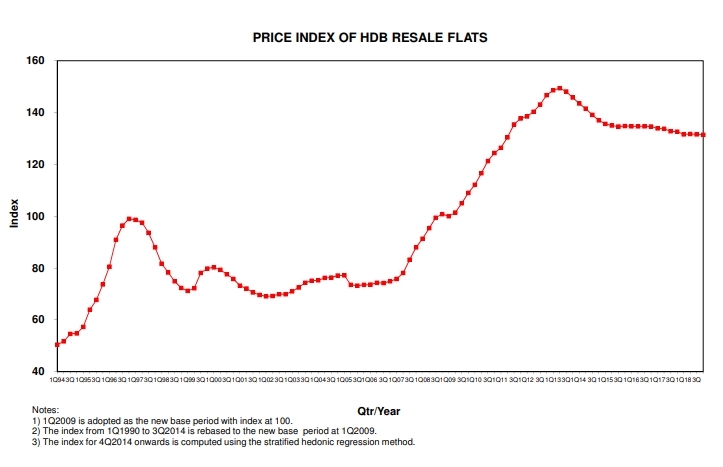 While the URA’s Property Price Index private housing transactions, the HDB’s Resale Price Index captures all HDB resale flat transactions. 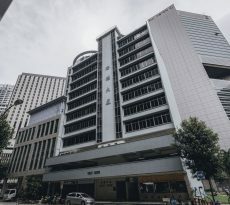 A letter published in the Straits Times in April last year claimed that the promise of owning a 99-year-leasehold HDB (Housing & Development Board) flat as an investment for old age is no longer valid today. The letter writer pointed to the announcements by National Development Minister Lawrence Wong to bolster his claims. Writing for his Ministry’s blog in March last year, Mr Wong asked HDB flat owners to not assume that all old HDB flats will become eligible for SERS (Selective En bloc Redevelopment Scheme). He said that “only 4% of HDB flats have been identified for SERS since it was launched in 1995”, and that “it is only offered to HDB blocks located in sites with high redevelopment potential”. About 70,000 flats (of the 1-million HDB flats) are more than 40 years old, and almost 10 percent of flats will face lease expiry in 50 years. The Minister’s announcement essentially means that such flats will have zero value once it reaches 99 years and owners will have to vacate their homes. Most owners will see the land their flat was on being returned to the State at the end of the 99-year-leasehold. 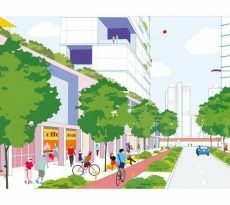 In August last year, Mr Wong said that the Government will transition to Voluntary Early Redevelopment Scheme (VERS) once the SERS limit is reached. He was picking up from Prime Minister Lee Hsien Loong’s announcement in his 2018 National Day Rally about VERS. Mr Wong said that the Government was seeking more feedback on VERS and that it would fine-tune the new Government programme accordingly. He added that it would be “unproductive” to play up expectations of homeowners due to the VERS. “All of us, including the media, (have) to make sure that we don’t play up expectations of the market or … get people all excited and too overly exuberant … thinking that this will help to prop up the resale market,” Mr Wong added. He asked stakeholders to avoid speculating in the market hoping for a “big payout at the end of the day”. 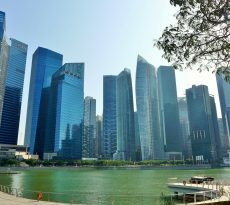 The Government said that it will try its best to manage expectations of Singaporeans on VERS. Are you concerned about HDB prices or are ensure of funds availability for purchase? Don’t worry because iCompareLoan mortgage broker can set you up on a path that can get you a home loan in a quick and seamless manner. Our brokers have close links with the best lenders in town and can help you compare Singapore home loans and settle for a package that best suits your home purchase needs. You can find out more about our money saving tips here. Whether you are looking for a new home loan or to refinance an existing mortgage, the Mortgage brokers at iCompareLoan can help you get everything right from calculating mortgage repayment, comparing interest rates, all through to securing the best home loans in Singapore. And the good thing is that all our services are free of charge. So it is all worth it to secure a home loan through us.